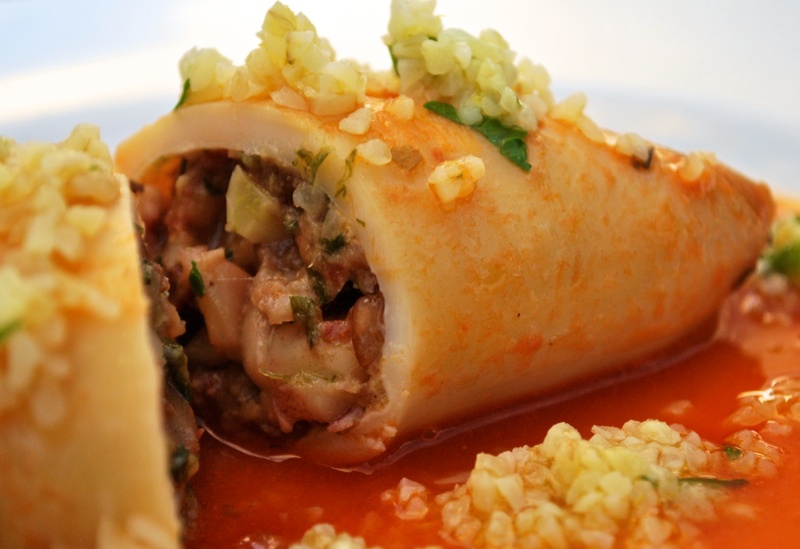 Stuffed Squid, or Lulas Recheadas, is a signature seafood dish in Portuguese cuisine. They are squid, deliciously filled with chourico, garlic, and onions. Stuffed squid is a flavorful Portuguese seafood dish that is simple and easy to make, and always sure to impress. 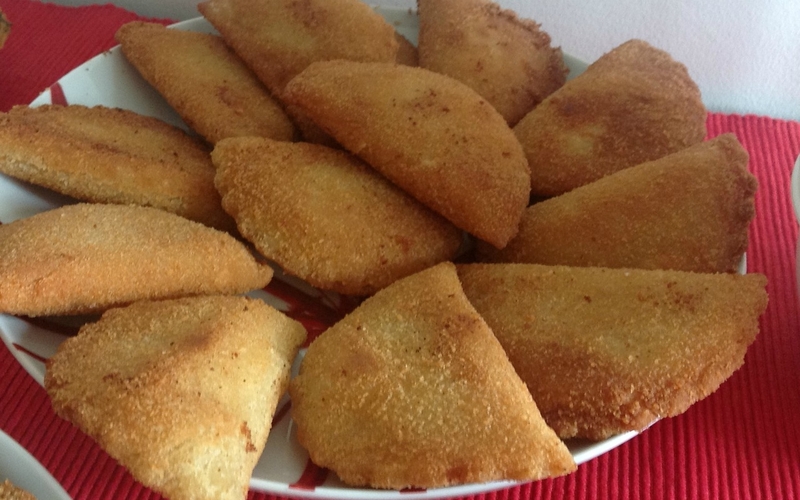 Rissóis de Camarão are signature Portuguese Shrimp Croquettes. 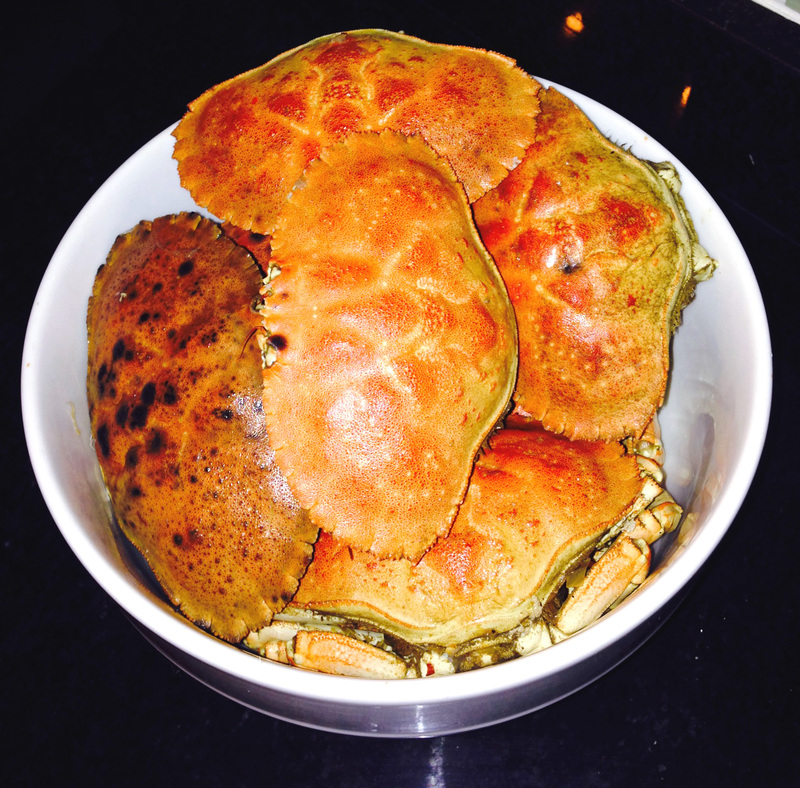 These are savory seafood treats filled with shrimp and other Portuguese style ingredients in a delicious filling, deep fried in the signature Portuguese rissóis style. 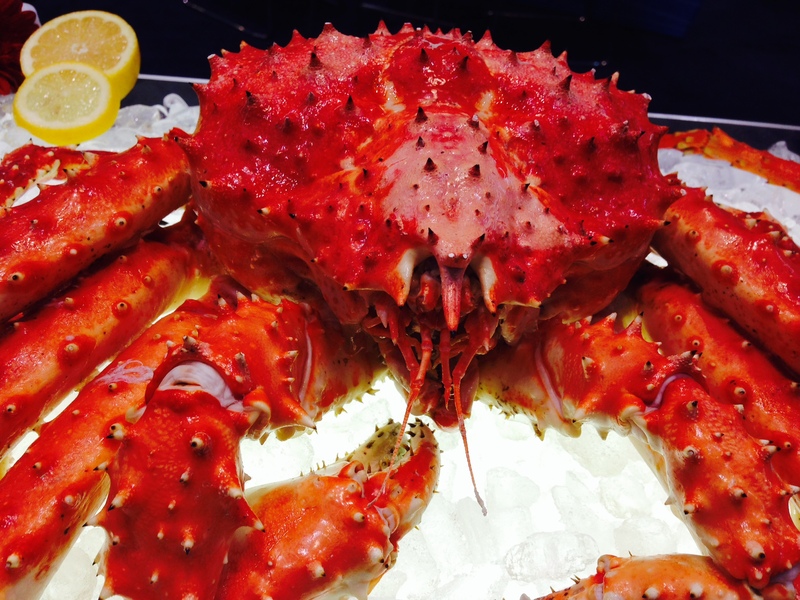 They are perfect to eat as a side or on their own as a meal, but always sure to impress. 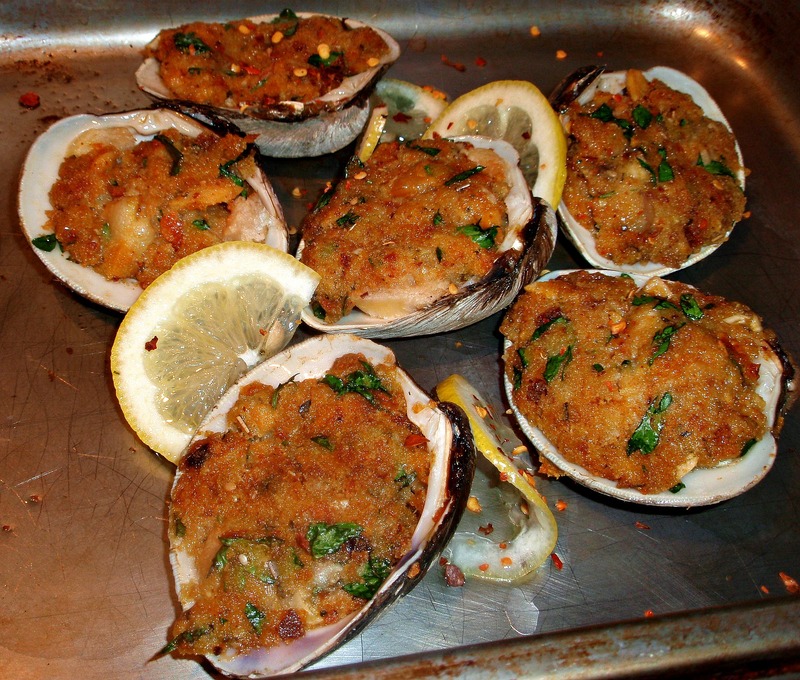 Chouriço Stuffed Clams are a New England style seafood dish which adds Portuguese style flavors like chouriço sausage. Adding chouriço, which is a signature and traditional Portuguese style pork sausage, to the stuffed clams, adds a rich savory flavor and a spicy kick. 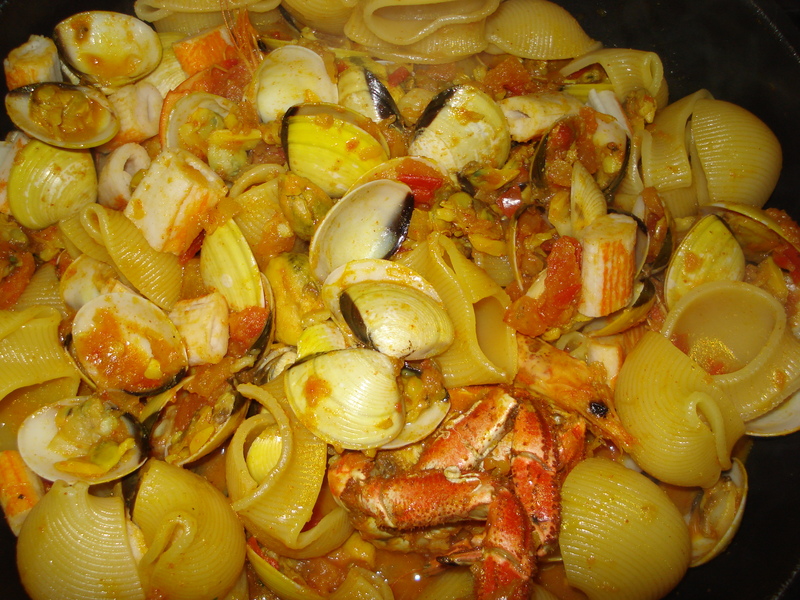 This dish is a simple and easy Portuguese variation on eating New England style baked stuff clams that is perfect for the beginning of the fall.